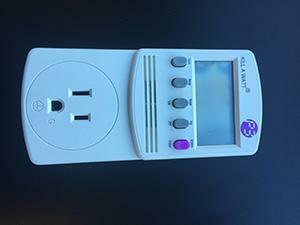 Click here to reserve the KILL A WATT® electricity usage monitor. the responsibility of the customer. 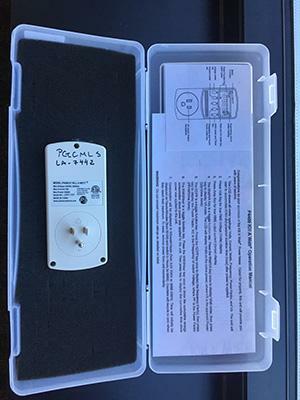 Electricity Usage Monitor Policies: Electricity Usage Monitors will be delivered to the patron’s chosen library location. The patron can retrieve their hold at the circulation desk.